Hello Friends! 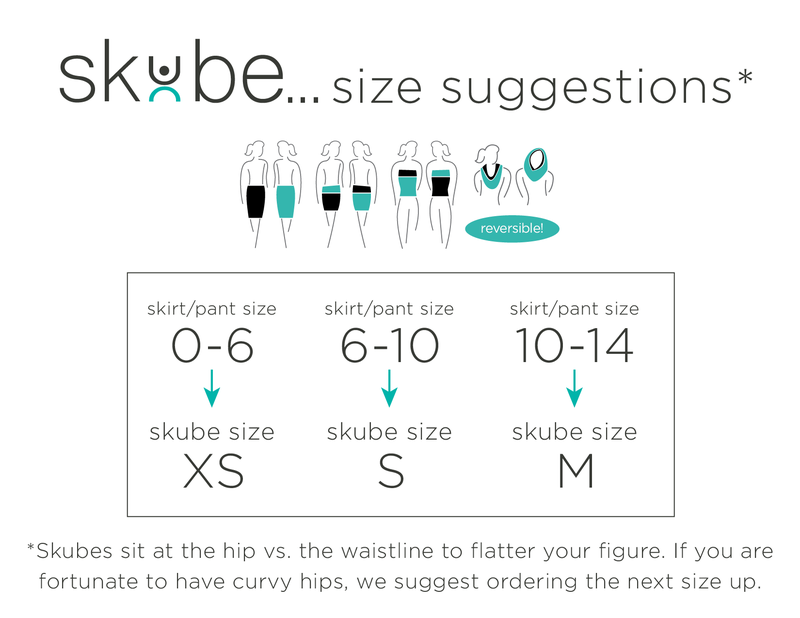 I’m excited to announce a special offer I’ve been working on just for you – limited run Skube patterns at a “buy now” friendly price. When I am purchasing my textiles (my happy place) I frequently find really fab designers ends that are too good to pass up. These pieces are limited yardage, just enough to make about 2-3 Skubes in each size. I will be adding them to the online shop and when they’re gone, they’re gone! Don’t miss your opportunity to grab one of these special pattern combinations. As an added bonus, I will offer a special limited coupon code for those who follow me on social media (Facebook + Instagram) and are on my email list.